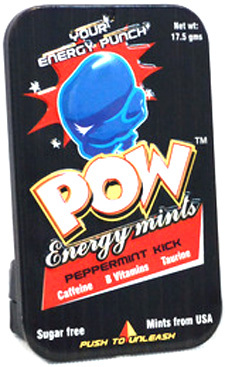 DECEMBER 4--A New Yorker who was arrested near his Brooklyn home for possession of several Ecstasy pills was actually carrying breath mints, a discovery that forced prosecutors to drop a criminal charge against the man, who is now suing for false arrest. 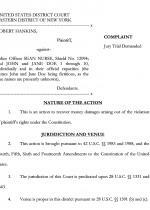 Robert Hankins, 46, was arrested on April 2 at 2:30 PM by NYPD Officer Sean Nurse, according to a Criminal Court complaint. 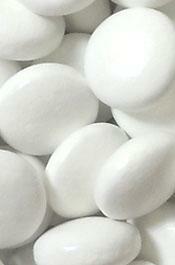 Nurse reported observing Hankins in possession of “a plastic bag containing a quantity of” Ecstasy. 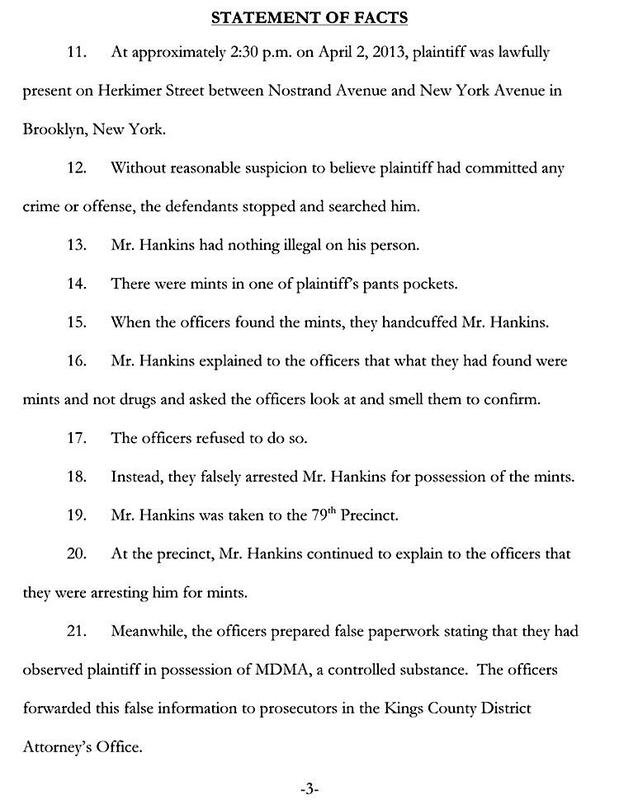 The purported Ecstasy pills, however, were actually Pow brand mints, a discovery that prompted Brooklyn prosecutors in October to dismiss a drug possession charge against Hankins. 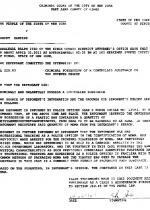 According to a federal lawsuit filed last week by attorney Gabriel Harvis, Hankins alleges that he was improperly stopped and searched by NYPD cops near his Herkimer Street residence. After the mints were found in his pants pocket, Hankins was handcuffed. 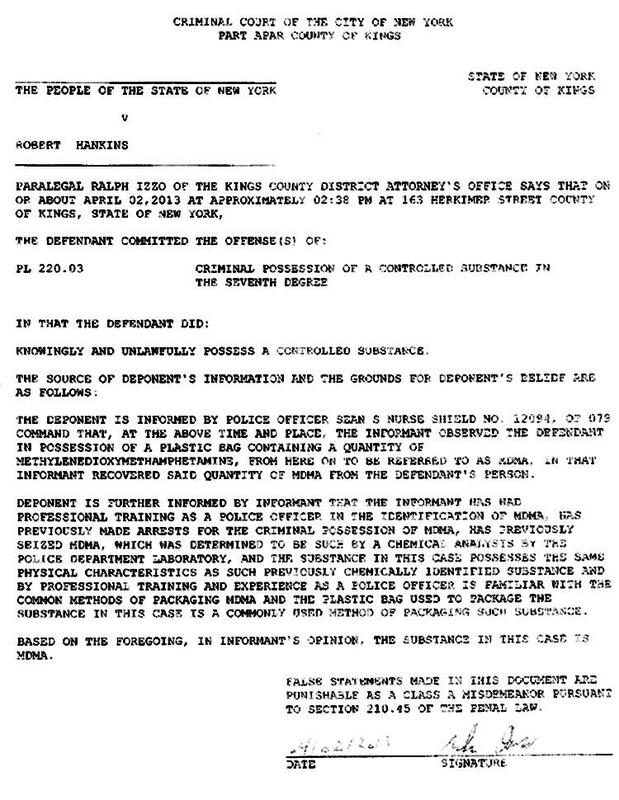 Hankins was first transported to the 79th Precinct in Bedford Stuyvesant and then later taken to Brooklyn Central Booking before being arraigned in Criminal Court (where a judge released him on his own recognizance). 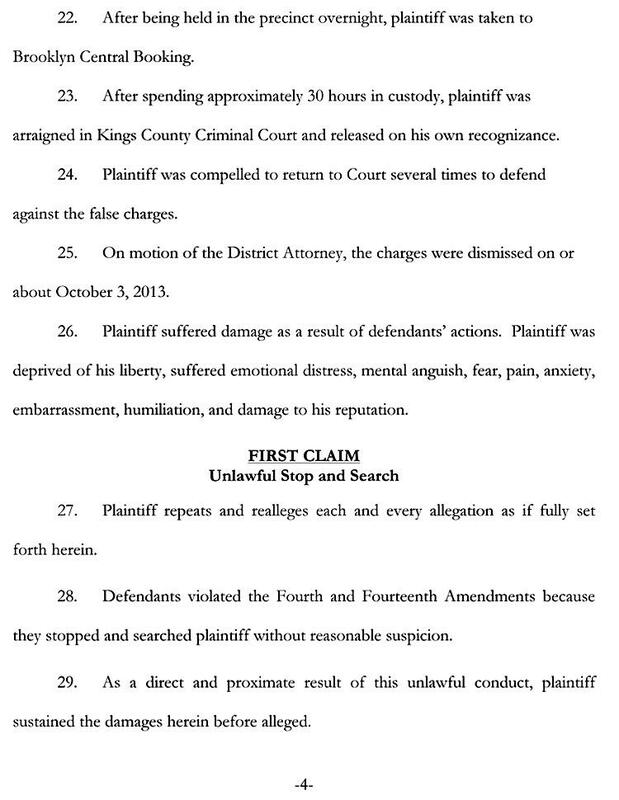 Hankins’s lawsuit estimates that he spent 30 hours in custody. 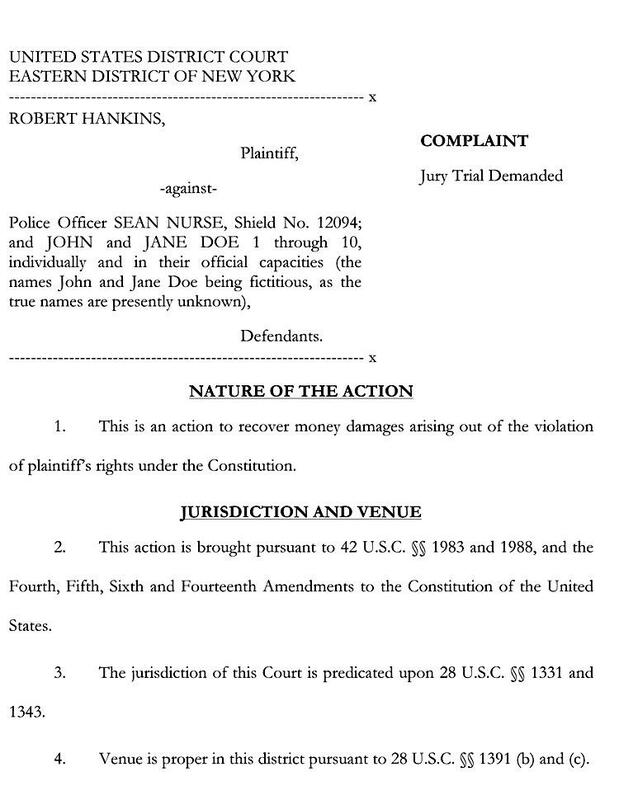 Hankins, who made several court appearances before the narcotics charge was dropped October 3, accuses Nurse and other unnamed NYPD officials of false arrest, unlawful stop and search, malicious prosecution, and denial of constitutional rights.